Interested in a career at Vontobel? 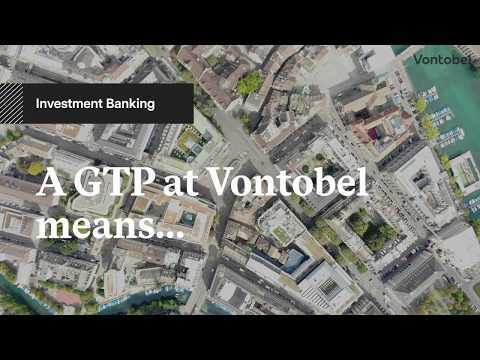 Why join Vontobel Investment Banking? In everything we do, we focus on getting ahead. We don’t try to do everything, instead, we concentrate on what we can do best. Because we are constantly determined to add value. Always. At Vontobel we believe in the talent of our people and give them room to maneuver and take personal responsibility. We empower our colleagues to take ownership of their work and bring opportunities to live. Our Investment Banking is the market leader of structured products in Switzerland and our employees play a significant role in the market. 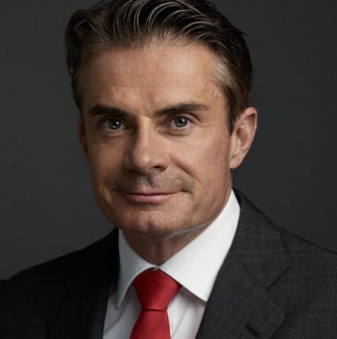 Vontobel is big enough to matter in the market but still small enough to pay attention to each of its collaborators. 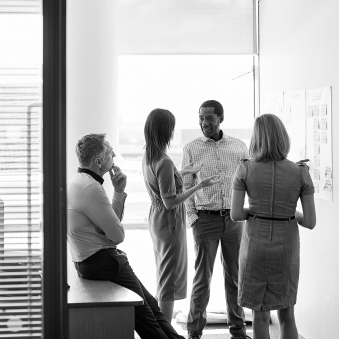 At Vontobel you have the chance to work closely together with our management. You get the opportunity to make an impact and to be noticed within our organization. Our GTP, therefore, represents an outstanding springboard for high potential talents looking for career opportunities. Since the launch of the Vontobel GTP in 2011, more than 20 trainees have completed their program successfully. 80% of the participants are still working for Vontobel. Currently, 20 young talents are participating in the program. More than 20% of all the participants since 2011 are women. At Vontobel, we actively shape the future. Sustainability is key to our business and sustainable solutions play a significant role in our product range. In the film «Taking responsibility» CEO Zeno Staub and a few employees talk about what sustainability means to them and how they adopt a sustainable approach in their daily work at Vontobel. We believe in young talents as a source of innovation. They provide us with a fresh look at our business and drive us to stay one step ahead of the times.